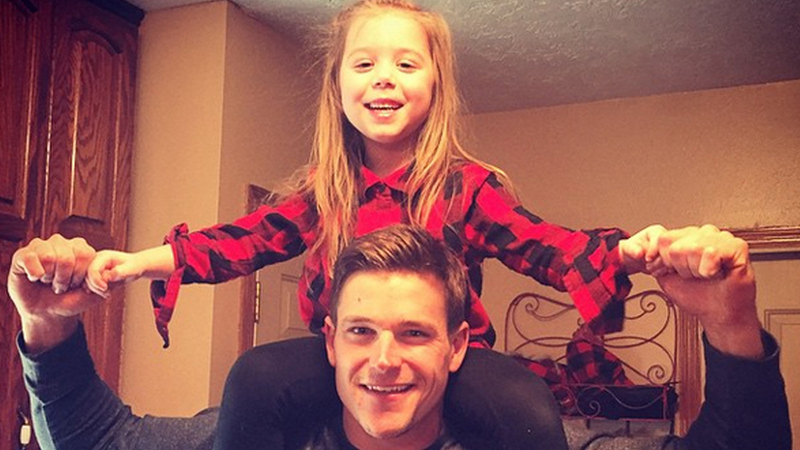 Chelsea Houska Says Boyfriend Cole DeBoer is Moving In! ‘Teen Mom 2’ star Chelsea Houska and long time boyfriend Cole DeBoer are ready to take a new step in their relationship. The couple have decided to live together! 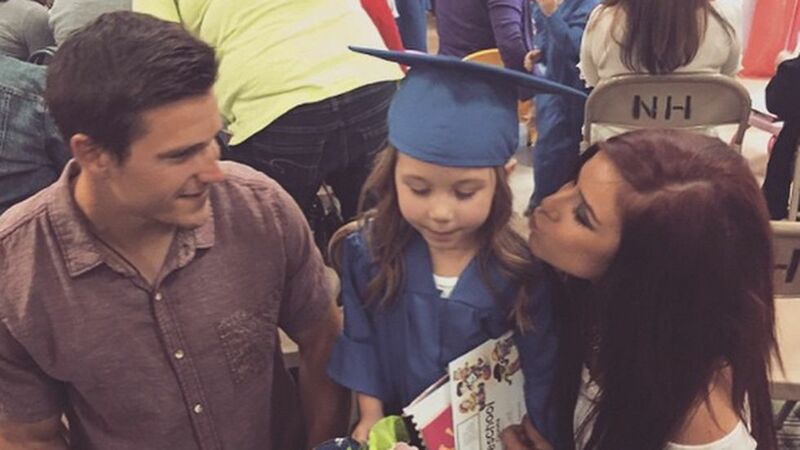 We will finally meet Cole during season 6 of ‘Teen Mom 2’ which starts July 9th at 10pm on MTV. Next Next post: FIRST PHOTOS! Maci Bookout’s Daughter Jayde!